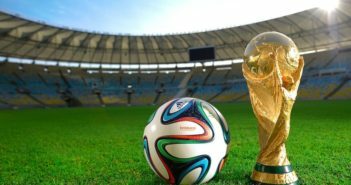 The 21st edition of the World Cup takes place from June 14 to July 15, but Turkey is unfortunately not part of the party, so where to watch the matches? 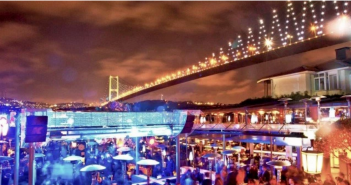 The best places for going out at night in Istanbul. 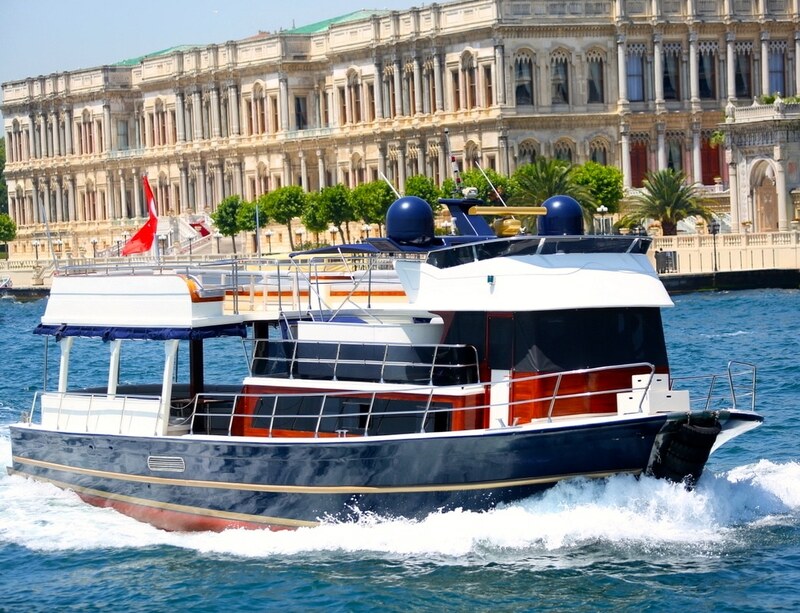 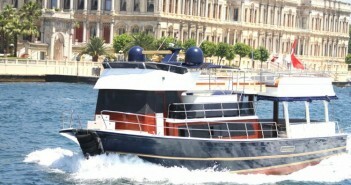 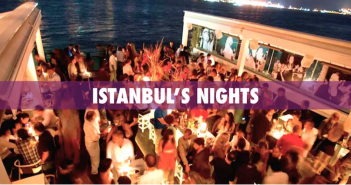 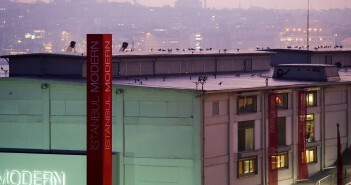 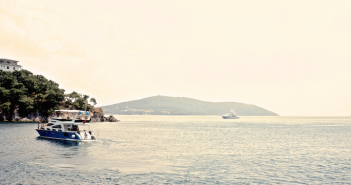 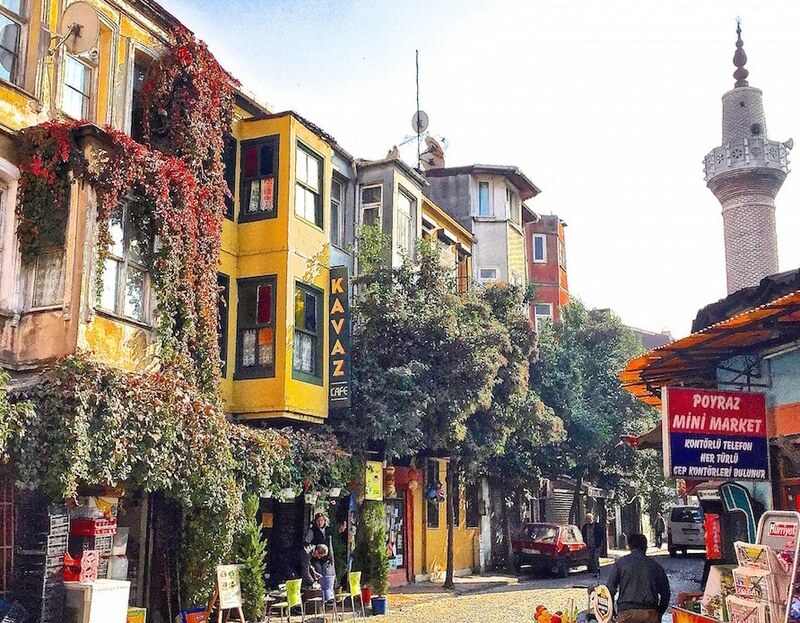 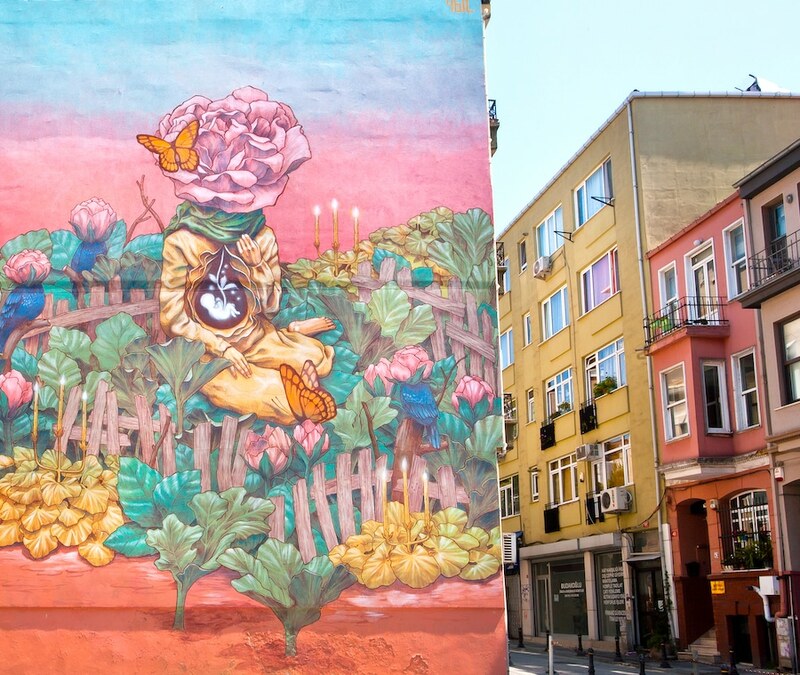 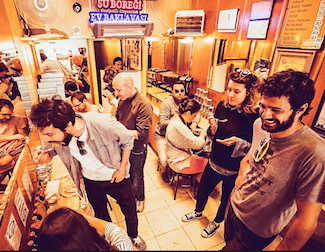 The ultimate guide to bars and nice places to live the great nightlife of Istanbul! 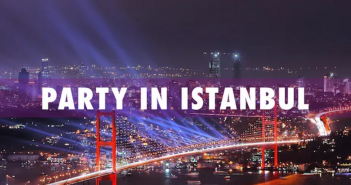 Where to party in Istanbul? 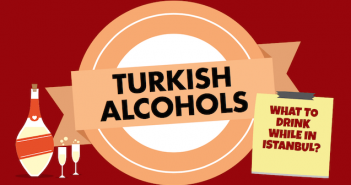 The local alcohols you want to drink during your stay in Turkey. 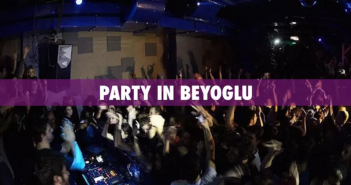 Where to party in Istanbul? 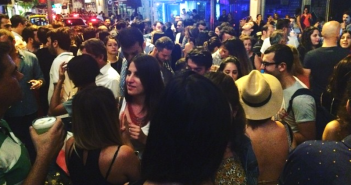 The little guide of the city’s nightlife.